Spending is a personal thing, and MasterCard In Control lets you keep it that way. Through easy-to-set-up purchase alerts, you’ll receive real-time email and mobile app notifications that keep you informed of where and how your MasterCard credit cards are being used. * It also helps you manage your finances with an easy-to-use budgeting tool. 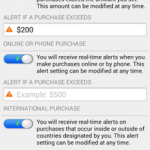 The alerts provided through this application are provided at no additional charge^. you will need to login with the credentials you created during registration at http://www.mastercardincontrol.com/us. 1. 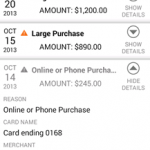 Visit http://www.mastercardincontrol.com/us to get started. 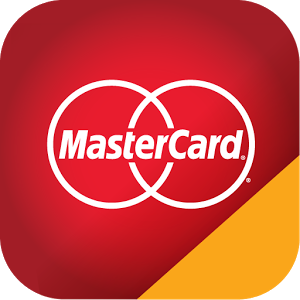 Sign up and add your eligible MasterCard credit card(s) to your profile. 2. 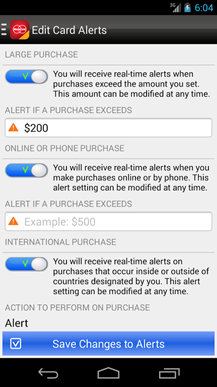 Choose your alerts for purchases that exceed a set purchase amount, occur online or over the phone, occur outside the US, and/or exceed your set monthly budget. 4. Elect to receive push notifications, email notifications or both. 5. 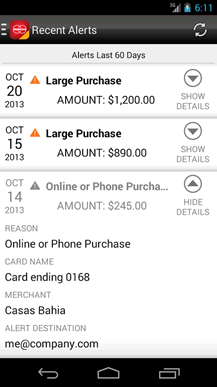 View alert and purchase history from the app or online to keep an eye on your spending. 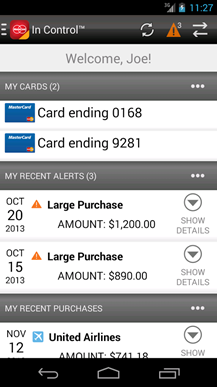 * You will only receive MasterCard In Control alerts for purchases processed by MasterCard. + If your mobile phone or device is off, out of range, or subject to a variety of other conditions, you may not receive all messages or messages may be delayed. Cellular and other wireless transmission services and networks are inherently insecure and subject to service disruptions, weak or dropped signals, and other failures over which MasterCard has no control. 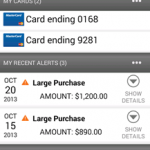 MASTERCARD ASSUMES NO RESPONSIBILITY OR LIABILITY FOR ANY DELAYS OR FAILURE TO RECEIVE ALERTS OR OTHER MOBILE-BASED INFORMATION OR ANY SECURITY BREACHES RELATED TO ANY OF THE FOREGOING. ^ There may be fees and penalties charged by your internet services provider, telecommunications provider or any other third party in connection with your use of MasterCard In Control, including the mobile app.